Hi! 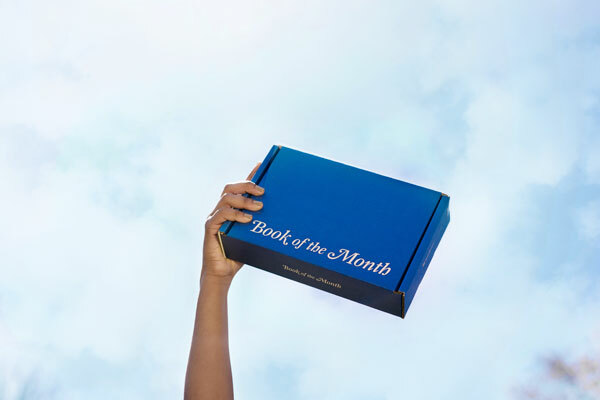 I’m excited to share a few updates with you about what Book Of The Month Club is up to this month! 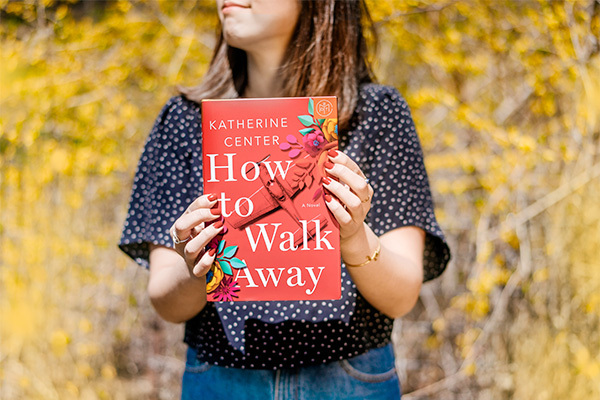 First off—they’re getting ready for Mother’s Day with a collection of the best books for moms and a sweet offer: give a gift and get a free month for yourself! Buy a Mother’s Day gift, get a gift yourself! Now for our May selections! 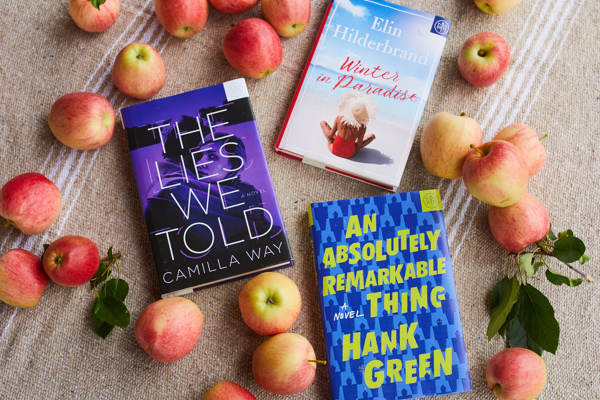 From gripping thrillers to heartwarming stories of survival, there is a book for everyone this month. Months like these have me scratching my head trying to determine which book to pick. 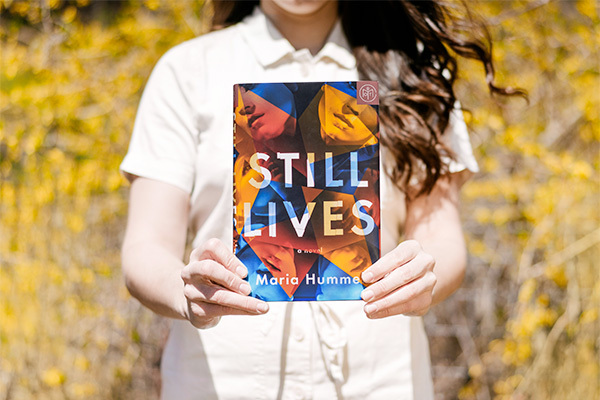 Luckily I already have a copy of Still Lives, but I am trying really hard to decide between the rest. Hope you love them. A night out — a few hours of fun. 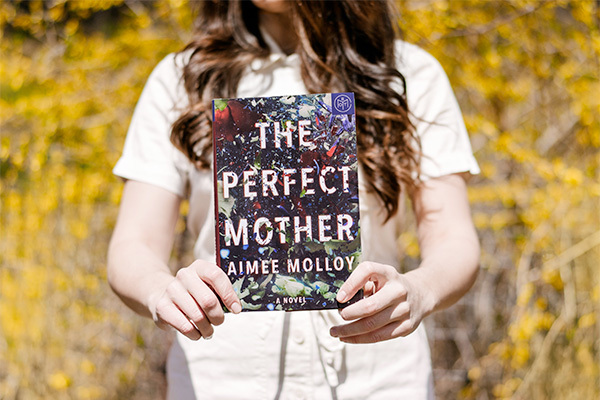 Unfolding over the course of thirteen fraught days and culminating in an exquisite and unexpected twist, The Perfect Mother is the perfect book for our times—a nuanced and addictively readable story that exposes the truth of modern mothers’ lives as it explores the power of an ideal that is based on a lie. I am in love with this beautiful cover! It would be a great addition to my bookshelf. Fun fact…I received a copy of this one in the mail a few months back. It is on my nightstand ready to read. Can’t wait! Kim Lord is an avant-garde figure, feminist icon, and agent provocateur in the L.A. art scene. Her groundbreaking new exhibition Still Lives is comprised of self-portraits depicting herself as famous, murdered women―the Black Dahlia, Chandra Levy, Nicole Brown Simpson, among many others―and the works are as compelling as they are disturbing, implicating a culture that is too accustomed to violence against women. Don’t forget about BOTM’s special intro offer! New members get a free book with code: YESPLZ. How it works: Members will pay $14.99 when they sign up for a subscription that will renew monthly. You’ll also receive a credit for a free book at the time of this transaction (redeemable at any time). Then you’ll be renewed at the end of your second month (unless you cancel). Get 12 months for BOTM for only $12.50/book! I thought I would add a little something for the kiddos this month. I HIGHLY recommend BookRoo. They are basically the same type of company as BOTM, but for kids. Each month they send books to your children. 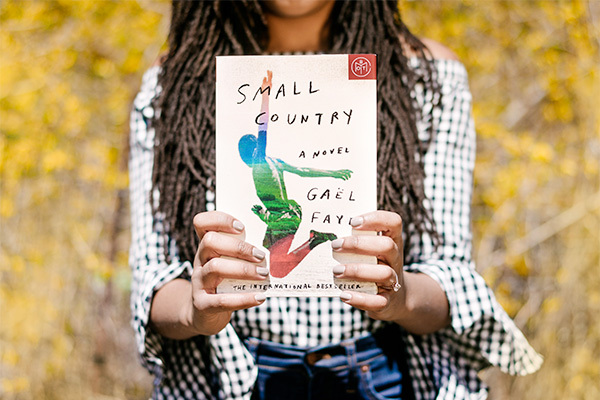 Wouldn’t it be fun to receive books in the mail for both you and your kids? I think it is so wonderful to share the love of reading with your kids. 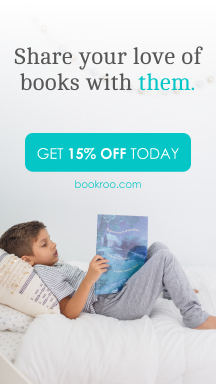 Get 15% off today by clicking below! A wonderful post, though you certainly put the fear of god in me vis a vis my toddler. Oh no! 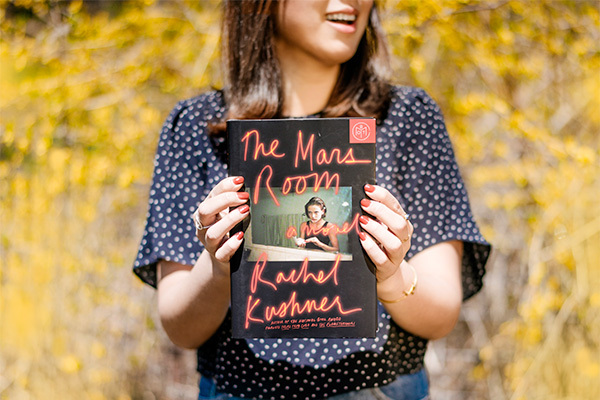 Was it the Perfect Mother book that got you?